Melad Olaimat was born in Jordan on 3 Jan 1985. He graduated from Al Balqa Applied University with a Bachelor of Communication and Software Engineering in September 2007. He completed his Master of science degree in wireless communication engineering in October 2010 from Jordan university of science and technology. During his MS degree, Melad worked as teacher assistant and conducted research on microstrip patch antenna design. He published several papers in international journals related to his research area. 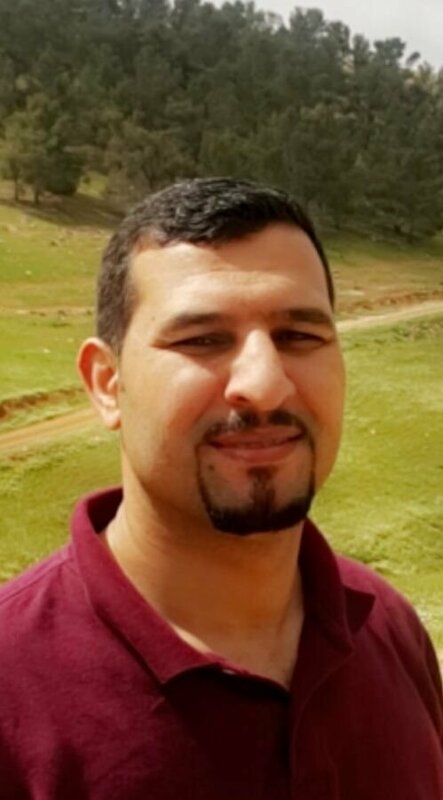 After graduation, Melad worked as lecturer in Al Balqa Applied University from 2011 up to 2017 where he taught several courses in electrical and communication engineering. In 2017 Melad started his Phd study at University of Waterloo in the area of energy harvesting.